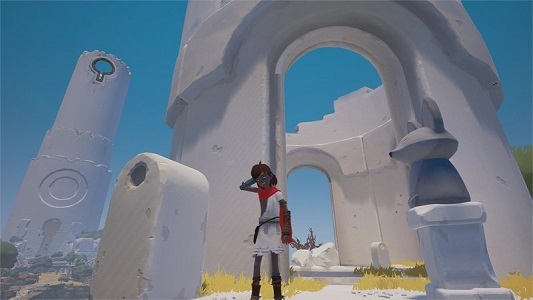 A few weeks ago, RiME was released on Nintendo Switch, several months after the other platforms. Unfortunately, this version of the game suffers from various issues with FPS, resolution, and some hitches. The development team has been investigating those issues further in the past few weeks, but unfortunately, it looks like some of them are “beyond a patch-level fix”. At the very least, there are possible changes that can be made to improve some of them. Last month we shared that our teams were aware of the FPS, resolution and hitches players were facing on the Switch version of RiME. We committed to investigate these issues further, and to explore what our next steps might be. We wanted to let you know our teams have been continuing to research potential solutions for some of these issues. To be clear, some aspects of the game are beyond a patch-level fix, but there are changes that can be made to improve some elements. That being said, we have not determined our path yet. Right now we’re facing a balancing act, as improvements in some areas may have issues in other areas. As such, we’re still investigating the best balance. We will be providing you with our direction in January, so please keep an eye on social media for that announcement. Long story short: it doesn’t look like RiME on Nintendo Switch is going to get a patch any time soon, though at the very least the development is still actively working towards improving things as much as possible. Hopefully they will have some good news for Nintendo Switch players in January!